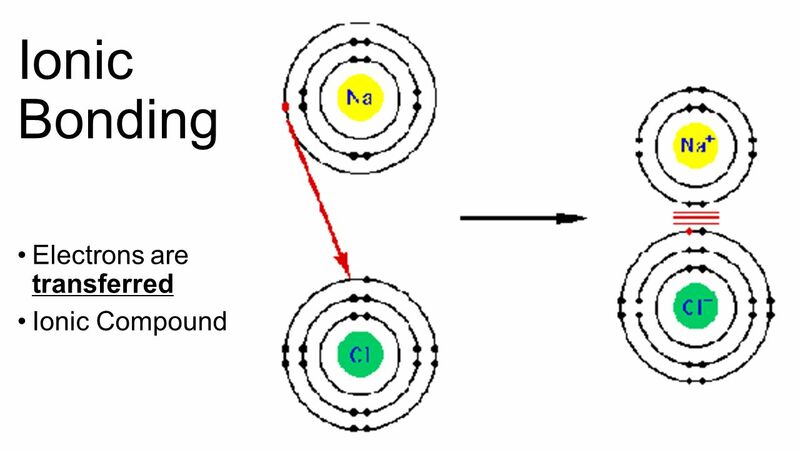 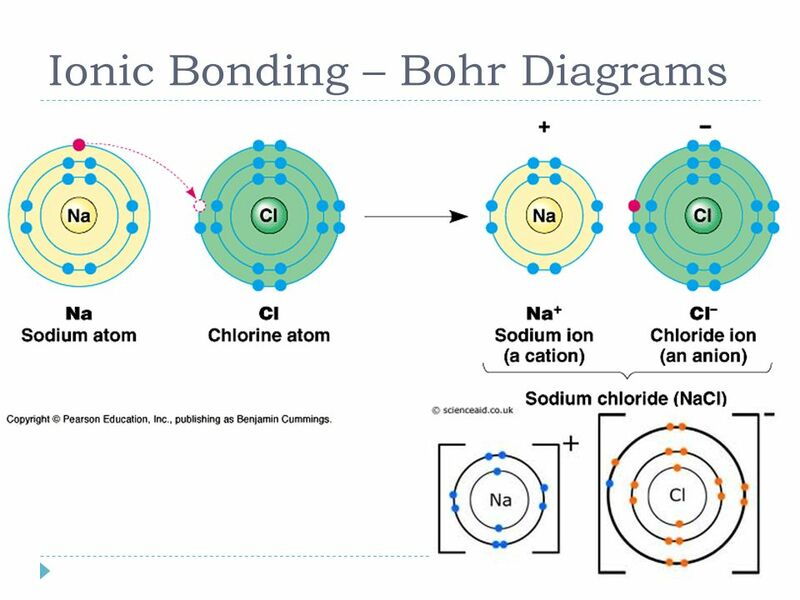 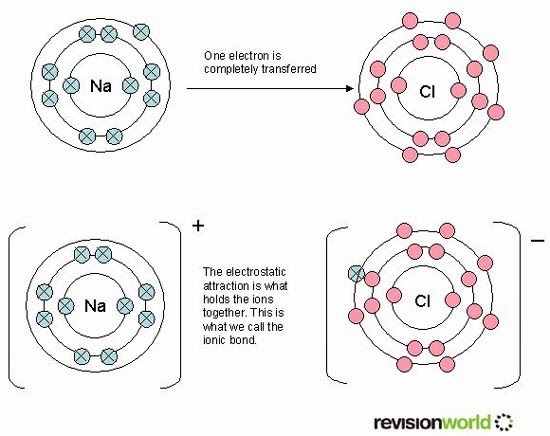 Ionic bonding is a type of chemical bonding that involves the electrostatic attraction between oppositely charged ions, and is the primary interaction occurring in ionic compounds. 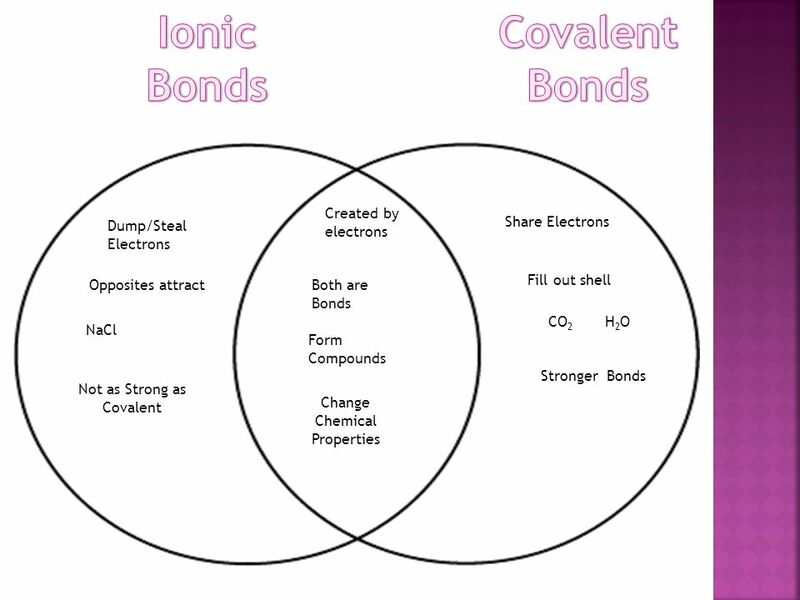 It is one of the main bonds along with Covalent bond and Metallic bonding. 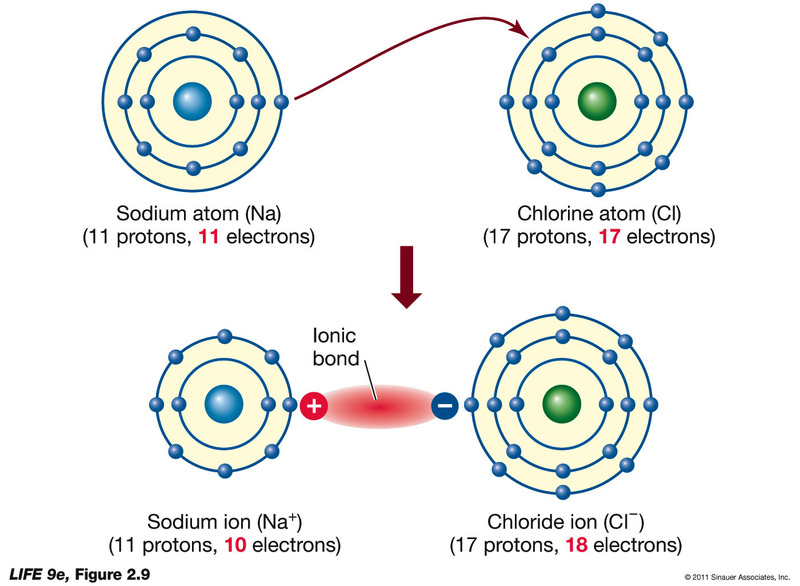 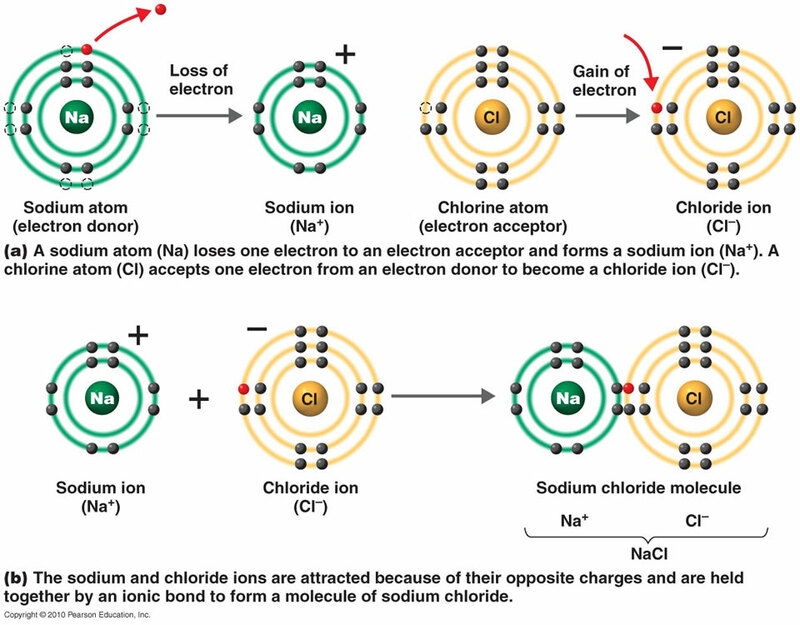 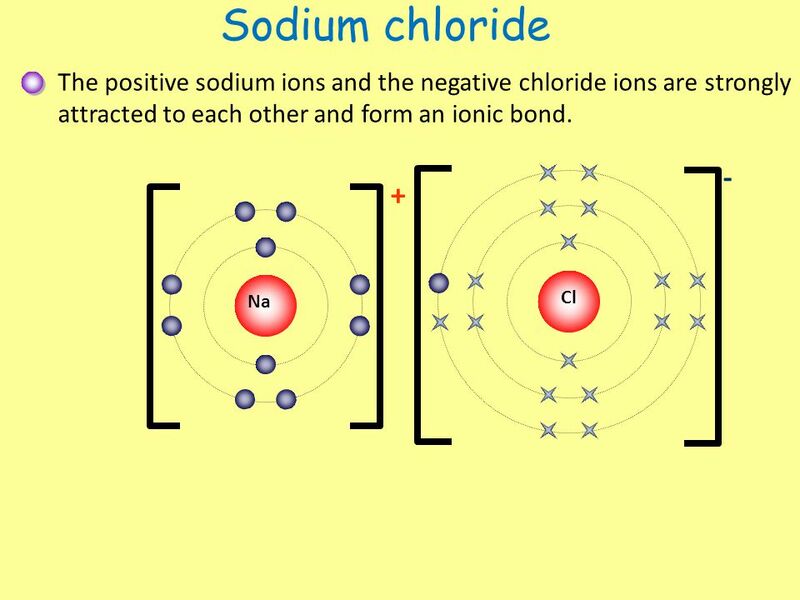 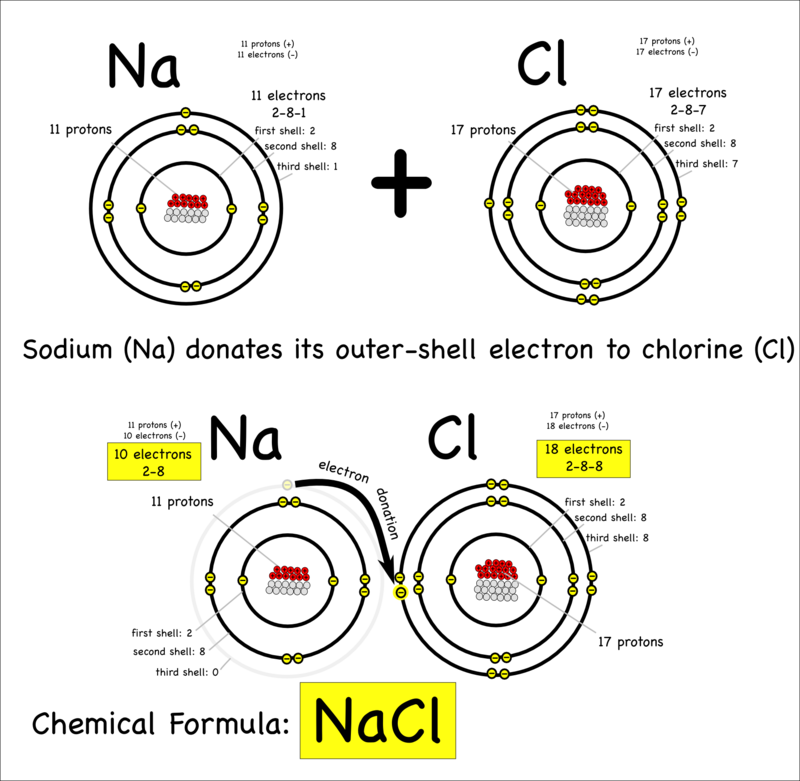 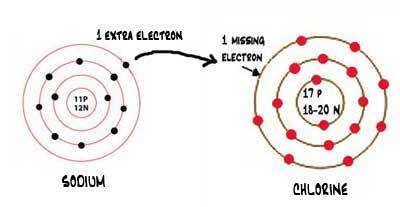 Ions are atoms that have gained one or more electrons (known as anions, which are negatively charged) and atoms that have lost one or more electrons (known as cations, which are positively charged). 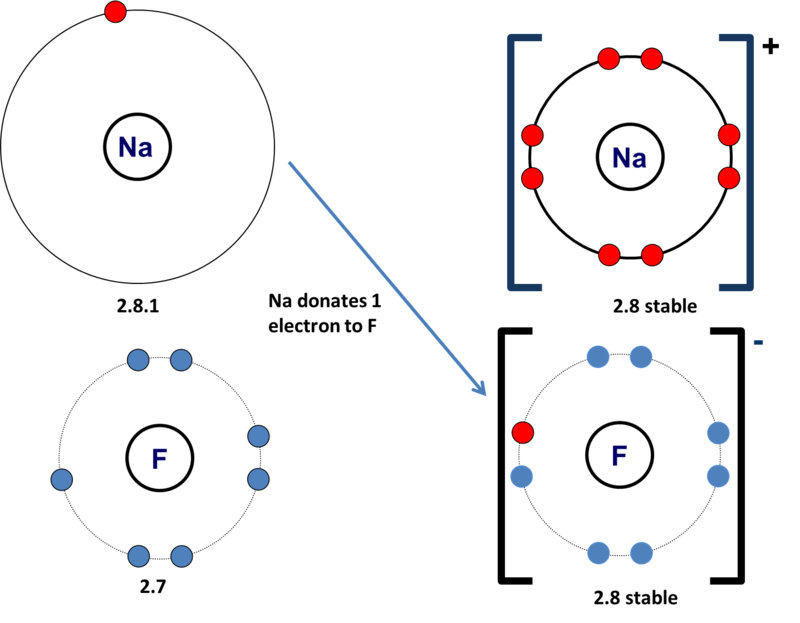 This transfer of electrons is known as electrovalence in contrast to covalence. 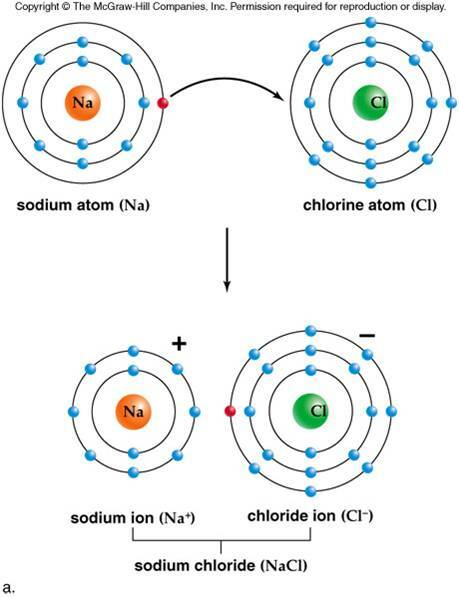 In the simplest case, the cation is a metal atom and the anion is a nonmetal atom, but these ions can be of a more complex nature, e. g. molecular ions like NH+4 or SO2−4. 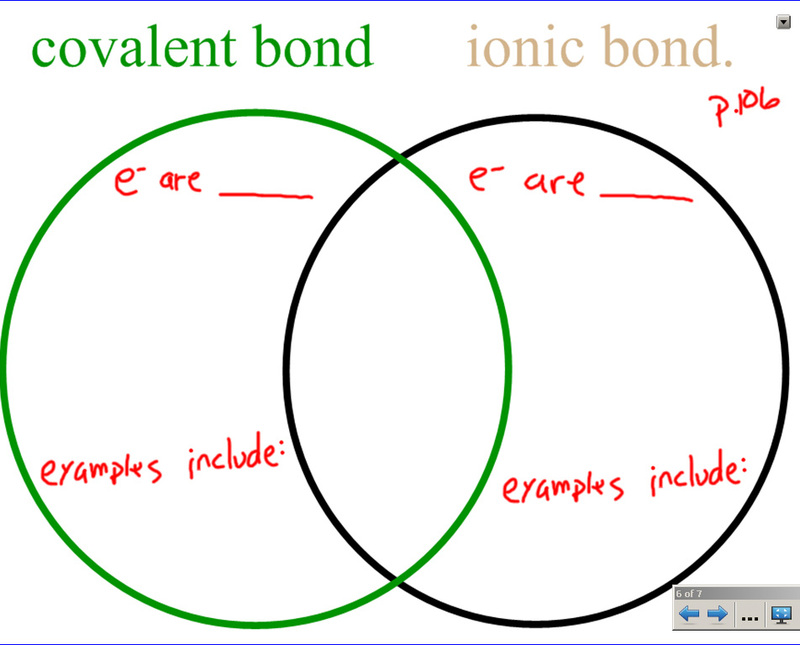 In simpler words, an ionic bond is the transfer of electrons from a metal to a non-metal in order to obtain a full valence shell for both atoms.